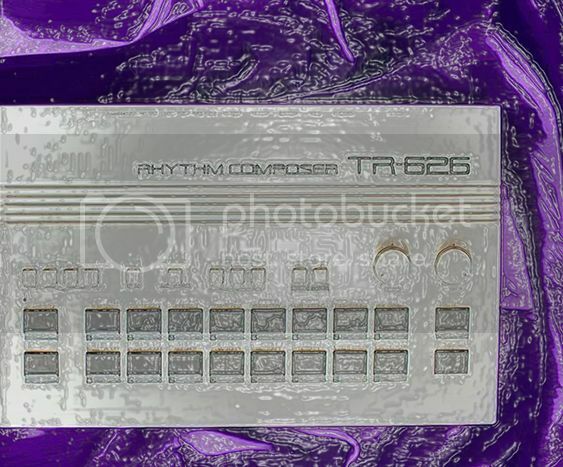 2016 updated re-do of a track I did 28 yrs ago, my attempt back then to sound like the big wigs of house music us[ing a casio cz1, roland 727, a roland tr626 also as a sequencer (LOLOLOL!!! ), and a host of Yamaha cheezy pss 680 keyboards with I think a real keyboard at the time.....laugh and as always, enjoy! P.S. some djs that knew me back then, already have the orig copy of this !